‘My grief, unique to me, but oh how unfortunately common. I used to think about the legacy I was leaving my grandchildren when I died, what would they remember about me? I never thought I would have to remember them. The hopelessness, the frustration, the rage I felt, that not one but two of my grandchildren had died before I got to know them and just as important, before they got to know me. How unfair of life to cause my beloved daughter and son-in-law so much hurt after the expectation of so much joy, terminating in heartbreak. What could I do, what could I say, no words could heal the pain, but I needed to show somehow that I too grieved for and loved those my daughter and son-in-law had buried. I have donated a plaque at our place of worship, I make an annual donation to the Treasured Babies’ Program in the names of Jake and Jonathan, I have donated books in their names at my Bridge Club. Has this helped, no not really, but it’s something. Written by Margaret, bereaved Nanna of Jake and Jonathan. The death of a beloved grandchild is one of the hardest things a grandparent ever has to face. Your natural hopes and dreams for the future have been shattered and you have been faced with an almost unbearable tragedy. Grandparents expect that they will love and enjoy their grandchildren: the natural order is that they will die before their own children – and certainly before their grandchildren. Experiencing your own grief whilst simultaneously aiding your bereaved adult child characterises grandparents’ grief. Living with your own feelings whilst having to witness the torment and intense sorrow your own son or daughter are enduring -can be overwhelming. When a grandchild dies, grandparents experience a dual sorrow. They cry for their lost grandchild and they also cry for the terrible grief they see their own child having to bear. This pain is something you cannot take away. This can be difficult to accept because as a parent you expect (and desperately want) to be able to take away your child’s pain. A grandparent’s grief is like a fork in the road, going in two different directions. One road represents the loss of your grandchild and the other represents the pain of seeing your child suffer. Therefore, you have two tasks. The first is to work through your own grief and the other is to feel helpful to your bereaved child. There may be two parts, but you actually deal with them at the same time. The one thing that would help your child feel better – to have their child back – is impossible. It is natural for you to feel useless, ineffective and hopeless. ‘As a mother and grandmother, there is nothing worse than watching your daughter carrying a casket containing a child that she grew inside of her. 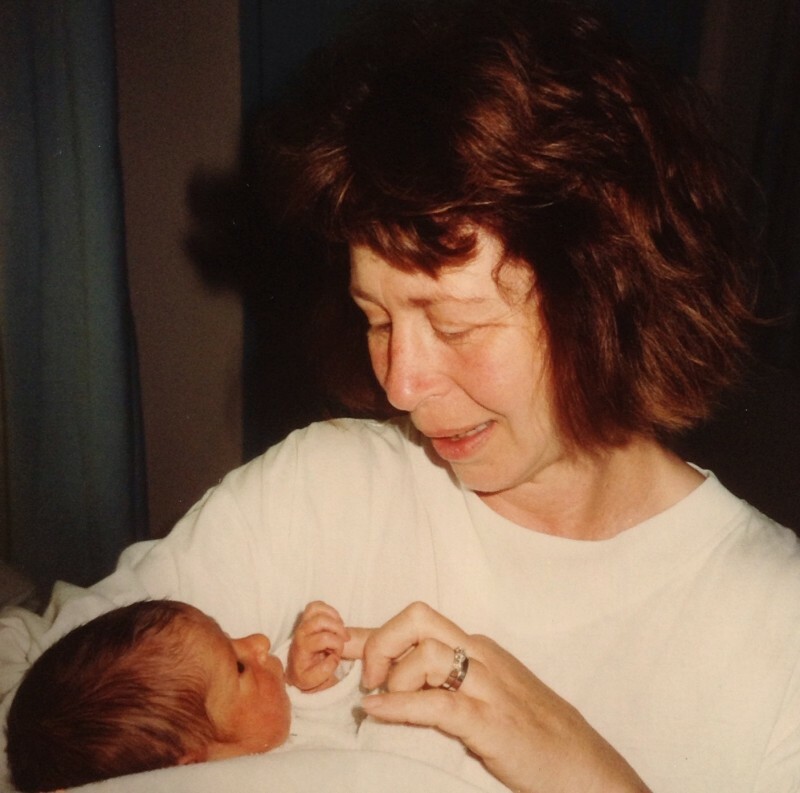 I was aware she had no strength to complete the task, and, as she stumbled repeatedly, I knew there was nothing, absolutely nothing, that could be done to help her pain.’2 Mother of Marion and grandmother of Steve II, Marion & Steve’s stillborn son.